Truck-Rig Pro " Blender rig kit "
"Truck-Rig Pro" is designed to allow you to rig trucks with six or eight wheels and a trailer with four wheels. This kit is easy and quick to install, it has been designed to allow you to optimize your time, you don't have to move bones manually, all this is done from the property panel. Control commands for animation /control command of physics.. Independent rotation, front wheel / middle Wheel /rear wheel. For users of the "Asset management" addons you will find a package that you just have to copy and paste into your "asset" folder to be able to add your rig in your scenes in one click. Attention!! The Asset Management addons are not included in this pack. 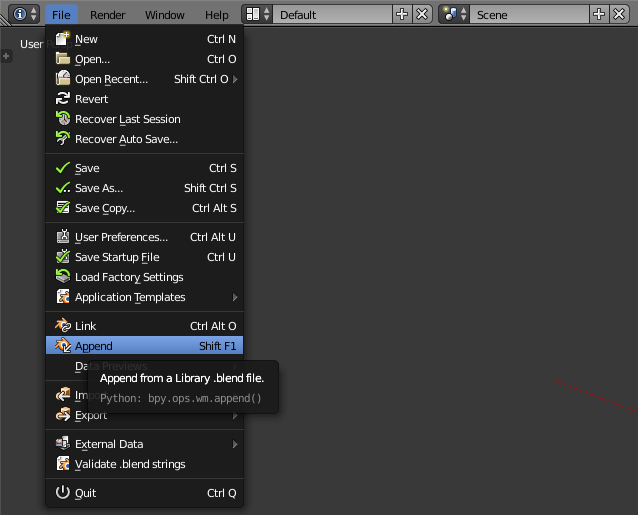 For other users just use Blender's "append" function "Shift+F1" to import the kit with the "Groups". * Low poly trucks used for the demo are included. Place your truck in the right position, the front wheels must be in the axis of the empty object "Direction". Make sure that the wheels are slightly lower than the ground contact points as shown in the following figure. Use the properties panel to place the contact points approximately in the middle of the wheels. Select the wheel and place the 3D cursor at its center, then select the bone named "L. Front W" and place it at the 3D cursor, to finally select the wheel and relate it to the bone "L. Front W", repeat this procedure for all the other wheels. Select the object called "master" open the constraint options, then use the pipette to choose the object that will be used for soil detection, then select the bone on the ground and perform the same procedure, repeat this for the other seven contact bones, as shown in the figure. Select the frame of the truck and related to the bone called " Chassis ". Launch the "Ctrl+A" animation and check if everything is working correctly. You can then configure the physics according to your needs and your truck is ready for animation. Place the trailer so that the object called "master" is in the middle. Place the first "empty" object in the center of the four wheels, then place the second "empty" object on the area that will allow the trailer to be attached to the truck. Select the frame of the truck and related to the bone called " Chassis ". Launch the "Ctrl+A" animation and check if everything is working correctly. What are the options of the control panel? 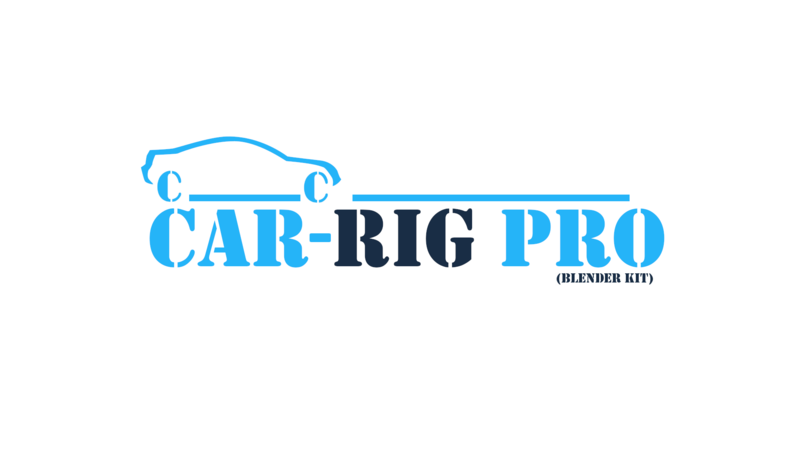 Truck-Rig Pro uses blender physics to create very realistic effects. The control panel gives you access to parameter management to adapt it to any model of vehicle. This product does not have documentation. Might we suggest asking the Creator about the missing documentation? I think that everything can be improved that's why I only use four stars, but this rig is really incredible, there are many options to get a realistic animation. This pack contains only the rig for six-wheeled trucks. This pack contains only the rig for eight-wheeled trucks. This pack contains the rig for six-wheeled trucks and trailer. This pack contains the rig for eight-wheeled trucks and trailer.